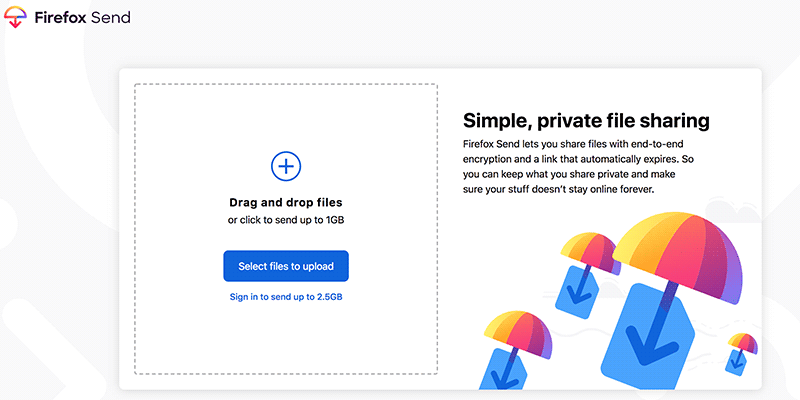 Openload was made to give any user the opportunity to share any file completely free. Sharing files with friends made simple as you never imagined before. 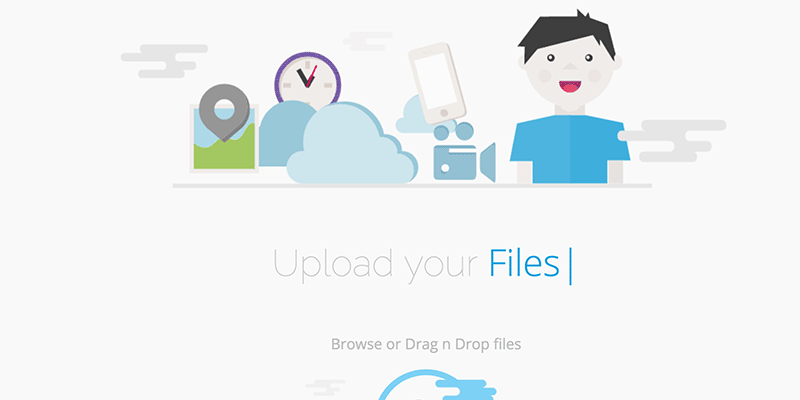 You just need to go to their website and start uploading and sharing files with your friends. It’s completely free to share files.